March wound up being a crazy month, which made getting to my goals harder. But, it also made me think about the importance of the goals too. Balance - Find balance across all areas of my life. Purpose - Reflect on the purpose of the things I own and my time. Health- Spend time focusing on improving my own physical and mental health. 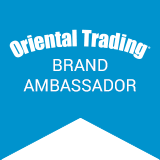 Organization- I am always striving for better organization, everywhere. As these are big goals, I'm working on approaching them in manageable chunks. Here's a quick look back at how March went. 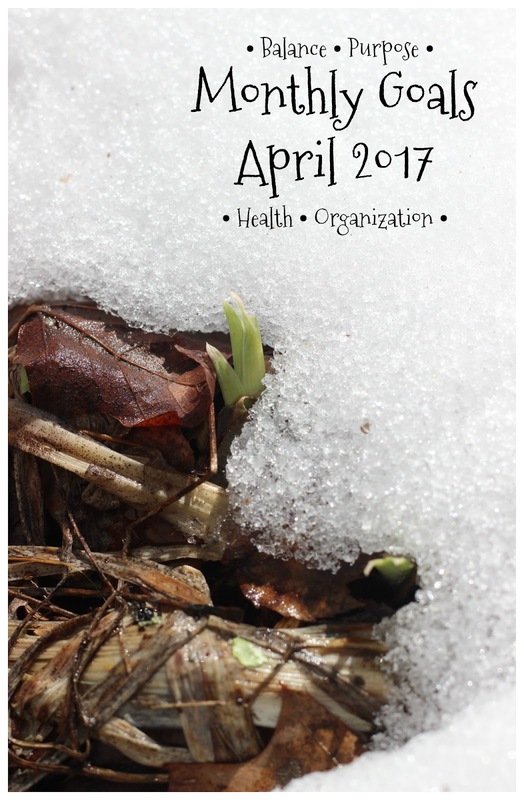 In early March my mom had a bad skiing accident which quickly meant our family schedule was turned upside down for several weeks as I helped her transition through her hospital stays and the early steps of her recovery stages. As we have a close relationship, I not only felt she needed me through this process, I also needed to be there too. But there were times that balancing that experience with the regular routines of home, motherhood, and work felt overwhelming. Focusing on the short term became the best option, as everything she was going through was fixable with time and I knew that the long days would be short lived. 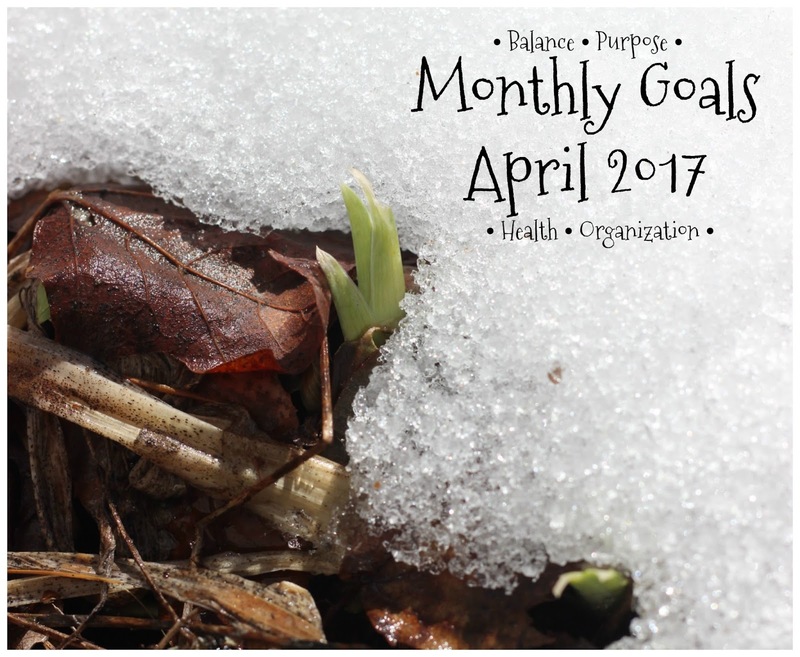 In the end, my month long goals of balance, purpose, health, and organization still applied but in different ways. I thought about them each day as I both planned out and reacted to what was going on. It also made me really reflect on what I do and why. I started thinking a little bit more about what truly needed to be done, what could I let go of, and where did I need to ask for help. The second two steps have never been easy for me, but suddenly they became "have-tos". The questions were ones I've been wanting to ask myself all year, but now they felt more relevant. They helped me think about what were the most important parts of my routines and what were the parts I add in unnecessarily. All of these answers gave me a lot of insight not just in the moment, but globally too. Moving forward, I want to hold onto these insights as I plan out my other goals for the coming months. The accident came at a time when we were really busy — truly overbooked — as a family. During the months of February and March we literally had something planned for every single weekend, usually both days. With the intense schedule changes, I realized how much we needed our family "down" time to regroup, reconnect, and recharge. In April I am focusing on making sure we have at least one low key day every weekend. While it's great to have lots of invitations and fun, it's equally important we balance in that needed home and family time. Purpose has proven to be one of the harder reflection goals for the year. While it's easier to look at objects in my home and determine if they are still serving their envisioned purpose, it's harder for me to answer those questions about my time and how I spend it. But I need to keep thinking through my commitments and why I commit to them. Exercise and sleep were the first things to go in a crazy schedule, and I can tell heading into April I'm still off physically. Unfortunately, that's lead to being pretty run down and under the weather. 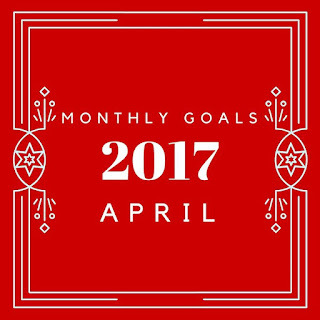 In April my goal is to get back on track with running and to catch up on sleep. Even though this month is about getting back on track, it's also still spring and this is the time of year I get a little "cabin fever" and need to see the house better organized and better cleaned. I'll definitely be looking for some ways to spring clean and organize. I'm hoping to build off the experiences of last month and move forward with these goals this month. 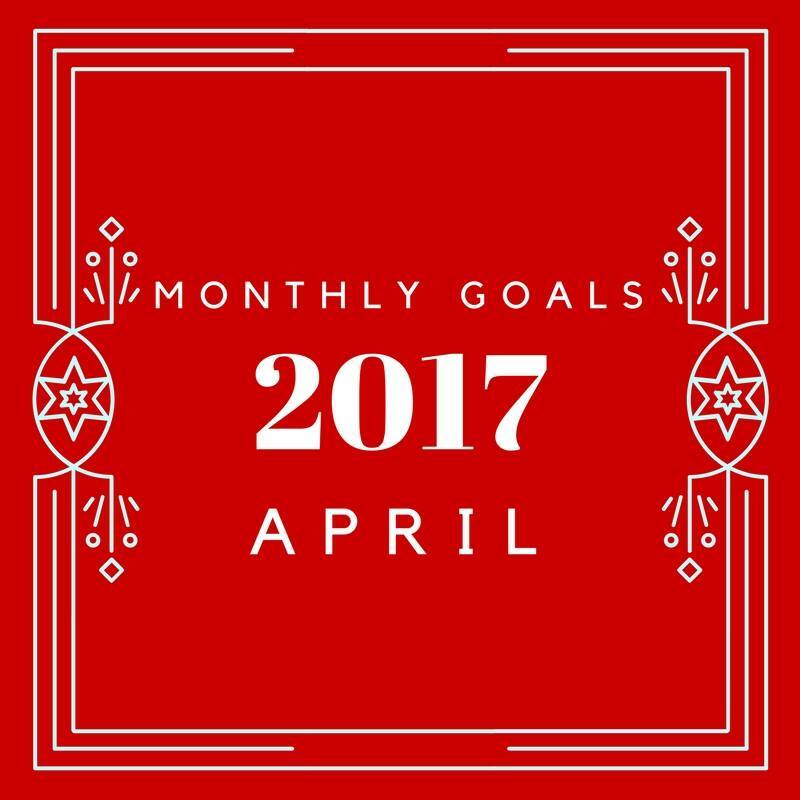 Don't forget to check out the monthly goals from these other bloggers. Great goals, and I am glad your mom is recovering! I find that I have to work really hard to make sure we keep family down time in our schedule. I love the photo. Glad to hear your mom is doing better.